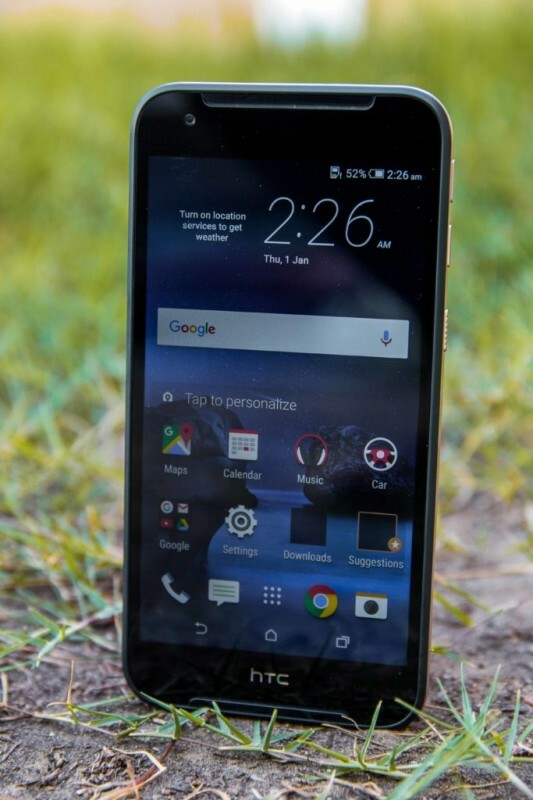 HTC is the leading and well reputed mobile phone manufacturing company, which has now released the new handset, Desire 830 and this is the 5.5 inch phablet. It offers top class HTC features for the people, who wanted to get the flagship at less cost. The handset is made up of plastic body, which is less durable but it has the sandwich design. The design of the handset is unique and makes them different from typical mid ranger phones. The handset is fairly large from top and bottom and it is added with fingerprint scanner or added with off-screen buttons, which can be more suitable. Both the bezels have small opening on out edges for HTC BoomSound stereo speakers and it is added with some additional sound experience. The top bezel has the features of front facing Ultrapixel camera and proximity sensor. 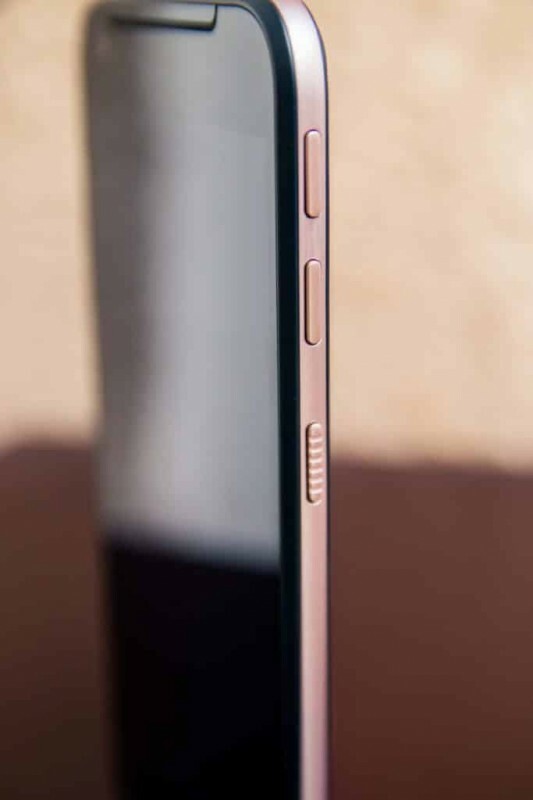 One side of handset has power button and volume rocker and other side is featured with Dual SIM slots and slot for microSD card and the handset supports 2TB external storage. The handset has non-removable battery but it does not last for one day and not acceptable for users receiving numerous calls in a day and they need recharge their battery once in a day time. The back camera has the features of 13 MP camera and Dual LED flash. The handset is combined with dual tone design, and premium style of full glass front. HTC should go for premium finish over its competitors while considering price and competitions with other handsets. The handset has FullHD 5.5 inch panel and has the pixel density of 401 PPI. As the display is not bright, the screen display does not show vivid pictures but it works best outdoors. The GPU in this smart phone is not as powerful as it is found in other handsets and it runs good when it is added with most graphic extensive games. The main camera of HTC Desire 830 is 13 MP with OIS and large sensor size and it is added with f/2.0 aperture and 1/3” sensor and OIS helps to put up some beautiful pictures. It is added with HDR mode to brighten up dark spots and make normal bright area to make quality video or picture. In this handset, some nice software features are included, which are auto selfie, touch to capture, volume as shutter, voice selfie and live makeup.